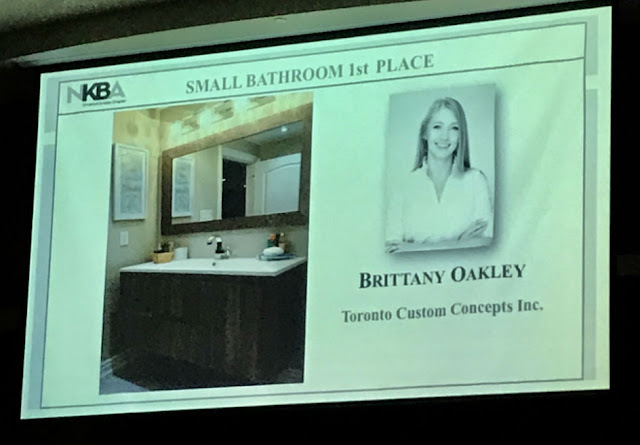 Toronto Custom Concepts lead designer Brittany Oakley was recognized by the leading Kitchen & Bath industry organization NKBA at their annual Awards gala last week. Brittany won the 1st place award from NKBA. Congrats Brittany!